�maybe it's just the creative imperative, but Erie, PA's J.D. and the Sons Of Rhythm keep up their prolific ways with the release of two more double CDs Smoke Shadows and Imagination Doctors. This extends the band's catalog to six double CD's in half as many years. 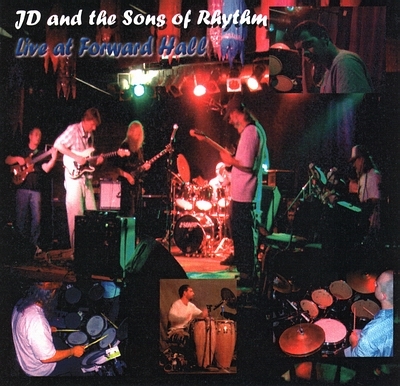 LIVE AT FORWARD HALL, 12 tracks of music on 2 discs.